Perhaps only an activist-artist who understands their cause can twit them like this. In time for US President Barack Obama’s visit, militant groups held their now customary protest rallies, especially after the Philippines had just signed the Enhanced Defense Cooperation Agreement (EDCA) with the United States. To be sure, US-Philippines relations are a controversial track record that any Filipino historian will confirm. But it has been the same sector, through the decades, that has been lambasting this area of state affairs, to the point that it is largely lost in the public radar. 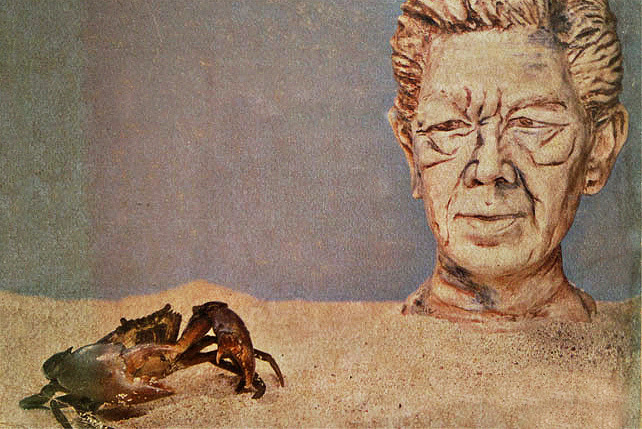 Perhaps it is in that context that artist Carlos Celdran made this post. Yet Celdran himself understands their cause, which may be precisely why he made those comments. Nevertheless, he provoked quite a feedback. 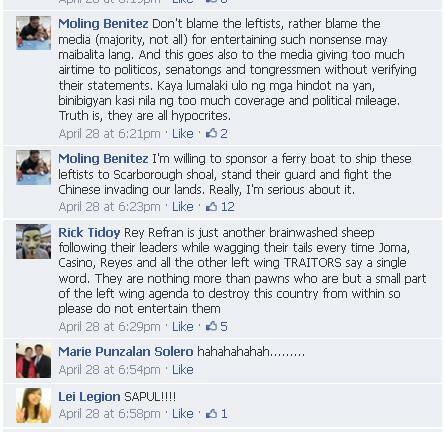 Check out the our screenshot of the comments from Celdran’s followers.